The new software could drive the price hospitals pay interpreters down, the company says. Stratus Video will unveil at HIMSS16 a mobile app that enables clinicians and others in a hospital to request an in-person interpreter in the same way they would request a car from Uber. 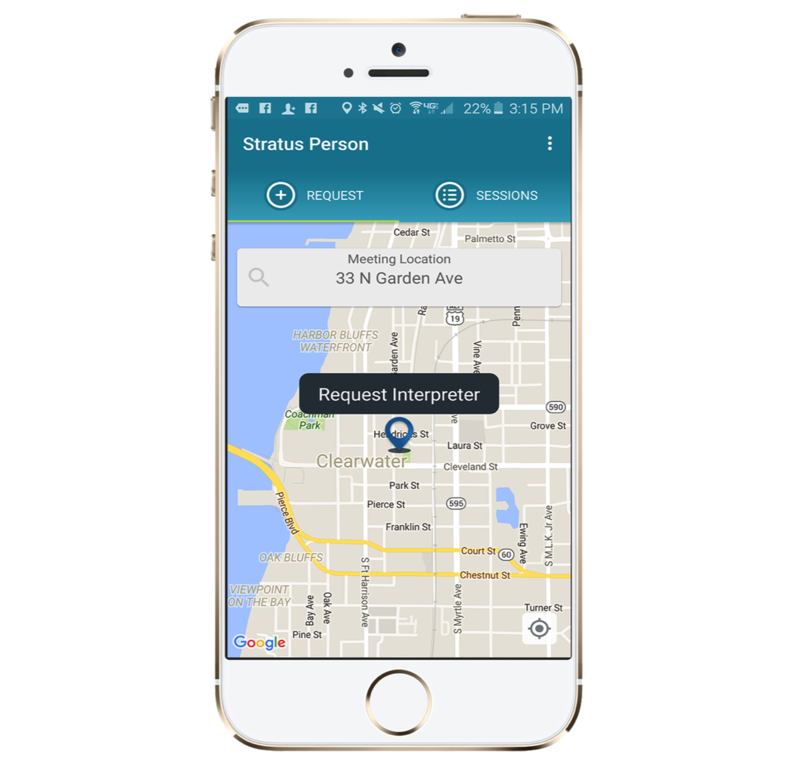 The Stratus InPerson app mimics the Uber set-up, with thousands of certified interpreters across the country standing at the wait to pop over to a hospital and help interpret languages between caregivers and patients. “We’ve been working for the last two years on this product for the in-person interpreting market segment, where an interpreter stands right next to a doctor and patient,” said David Fetterolf, president of Stratus Video, which currently services more than 1,300 hospitals. A caregiver can pull out her smartphone or access a computer at a nursing station, click Request an Interpreter and select a language, and a map is displayed on screen showing the various interpreters in the area. When an interpreter claims the job, the app pings and, via the GPS technology built into smartphones and tablets, shows the time it will take for the interpreter to get to the hospital and displays the interpreter’s progress en route on the map. The GPS technology also verifies when an interpreter checks in and checks out at a job, to guarantee proper records of time spent on a particular assignment. In addition to working with Stratus Video’s network of independent, certified interpreters, the Stratus InPerson app can be used by a hospital to manage and request salaried staff interpreters and includes a workforce management component. Stratus InPerson is meant not only to streamline the process by which a hospital can secure an interpreter but also lower interpreting costs, Fetterolf said.